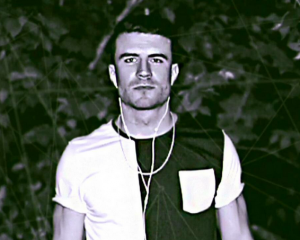 Sam Hunt takes his very first single all the way to the top this week, moving up three spots to #1 with “Leave The Night On”. Falling from #1 to #2 is Jason Aldean’s “Burnin’ It Down” and rounding out the top five are Blake Shelton’s “Neon Light”, Little Big Town’s “Day Drinking” and Keith Urban’s “Somewhere In My Car”. Darius Rucker has the highest of three new songs on the countdown this week with “Homegrown Honey” coming in at #22. Also entering the countdown are Brett Eldredge’s “Mean To Me” at #24 and Randy Houser’s “Like A Cowboy” at #25.